How has your December been so far? What have been some highlights of it? your hair looks awesome on you, girl! Loving it. And Dutch Bros coffeeeee <3 It's so annoying how they don't have those on the east coast, it's really rather unfair. Uh, there are so many highlights that have happened/happening. Our town Christmas parade is coming up, present wrapping, spending Christmas at my friend's house for the first time, and cold weather. Yes, December is a lovely time. Meanwhile Downunder... beach time!! Had an awesome holiday by the beach this past week. :D And while I'm not a fan of coffee... salted caramel gelati is pretty awesome! December has bee great. Not easy, but full of little blessings. I've always been curious as to how dreadlocks work. I'd love to see more pictures! You look great. Coffee is a great thing. and your dreadlocks are lookin' good. 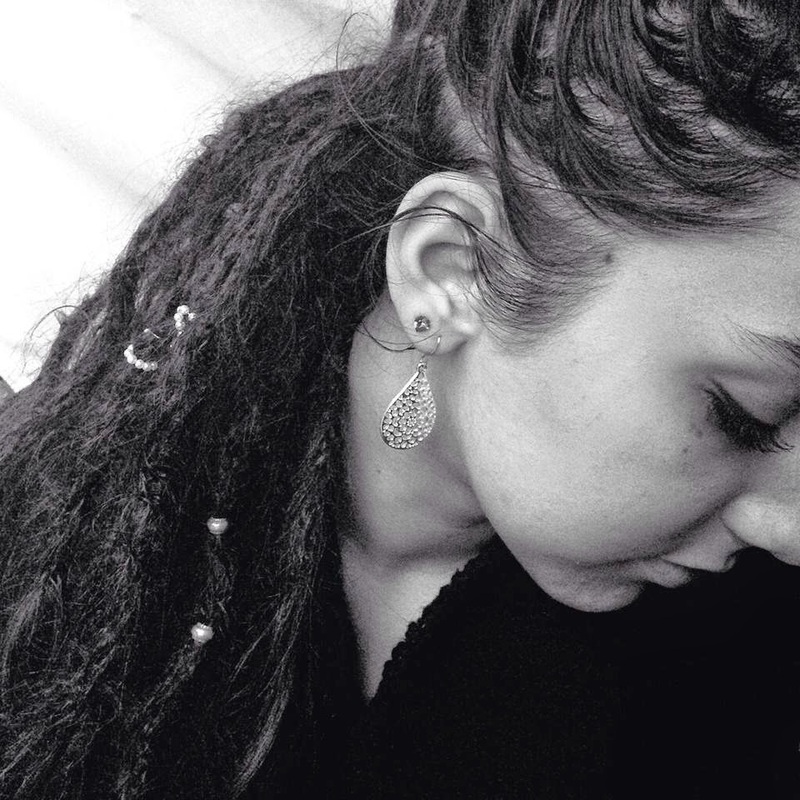 Coffee, the main source for us gals ;) Love your dreadlocks, they look lovely on you!